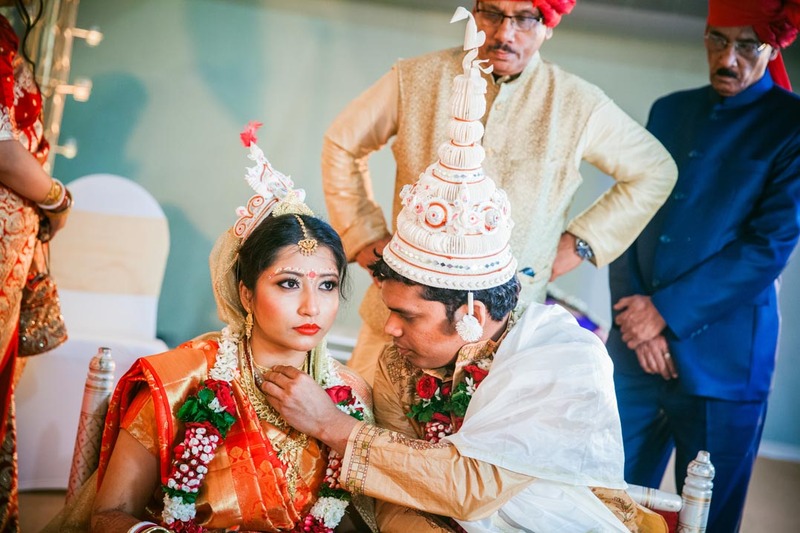 A love marriage of two souls- a Bengali and a Maharashtrian who discovered their love 14000 kms away from their home soil. 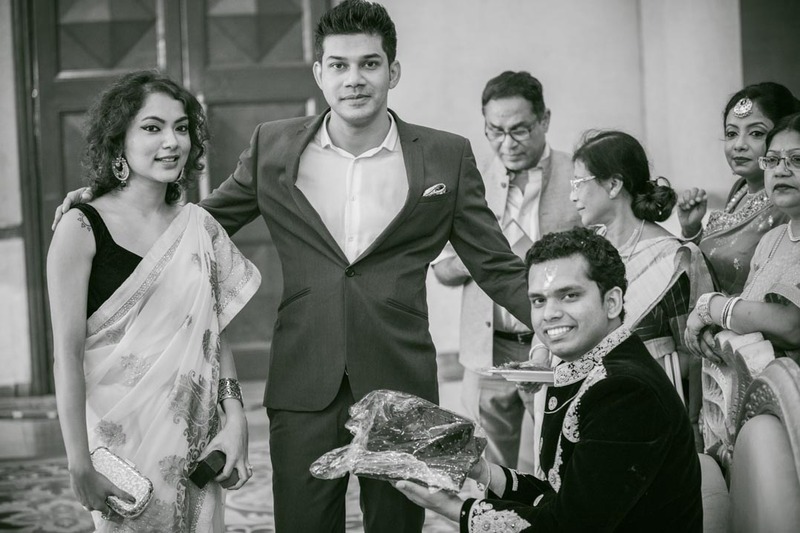 Monita’s and Rahul’s culturally rich wedding extravaganza in Mumbai’s Hotel Lalit was a wedding our entire team looked forward to. 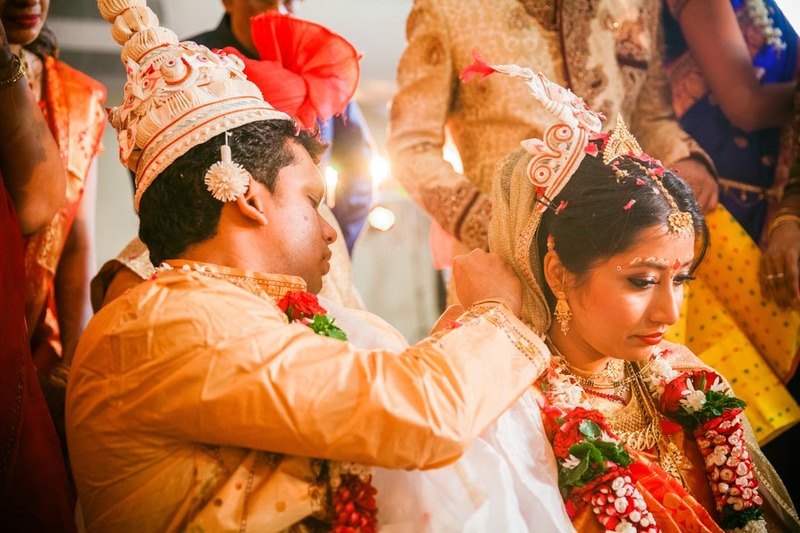 Held during ever famous monsoons of Mumbai in June 2016, this closed family bengali wedding photography affair is one that keeps replaying in our minds. 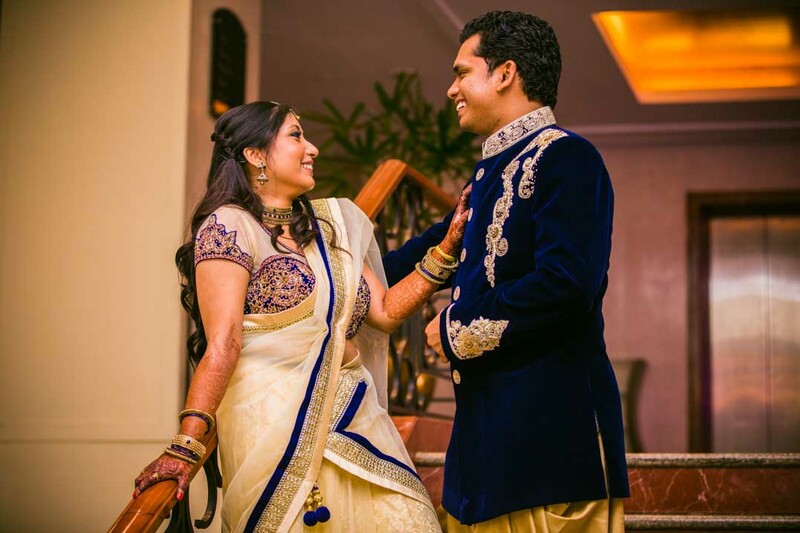 Based out of United States, this lovely couple is one of the most special couples we have covered. 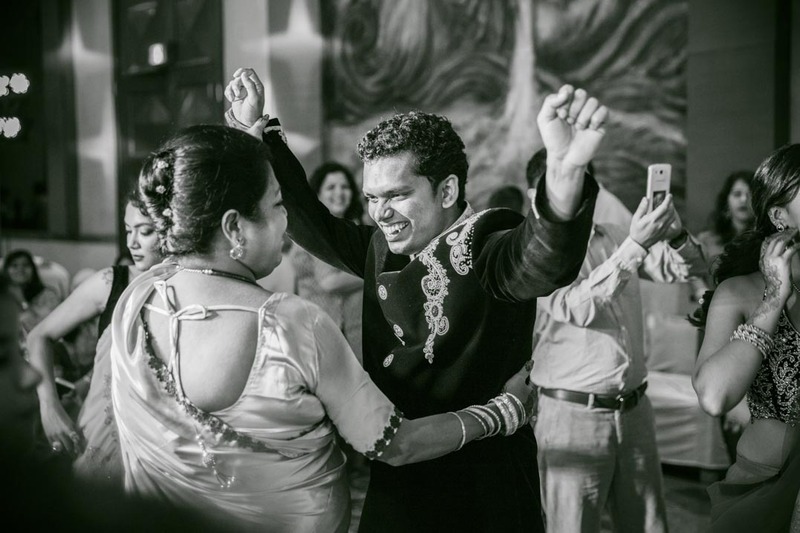 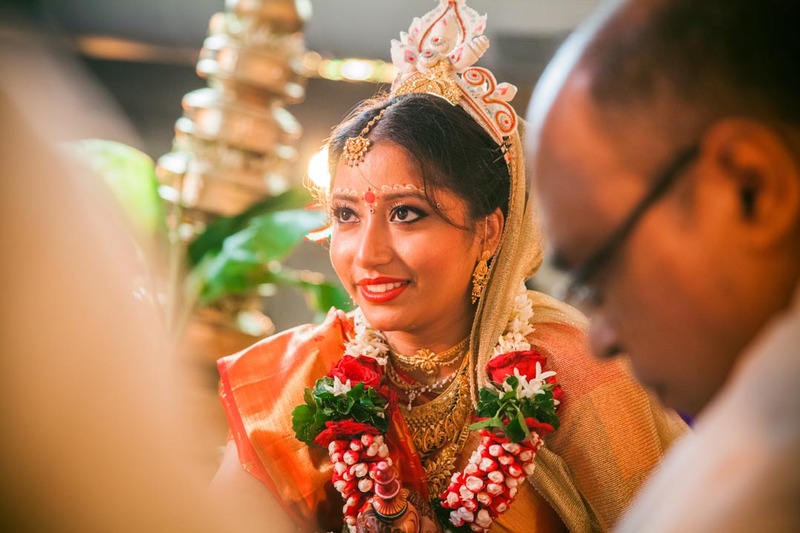 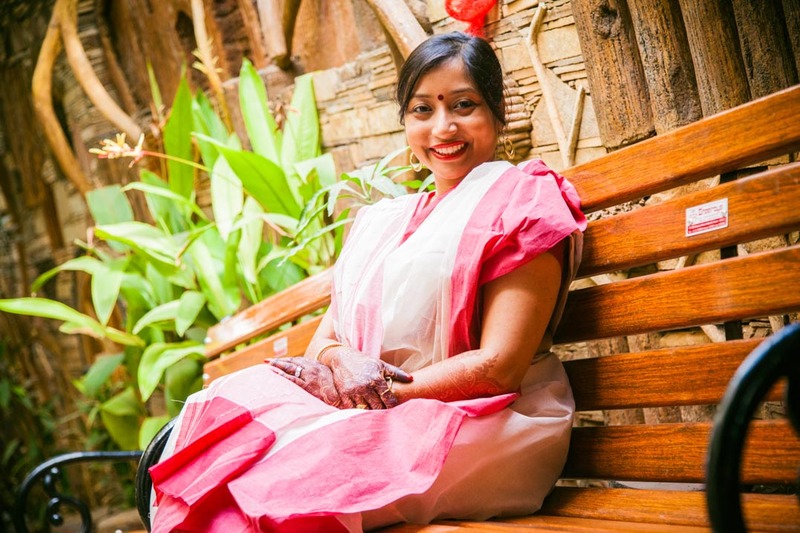 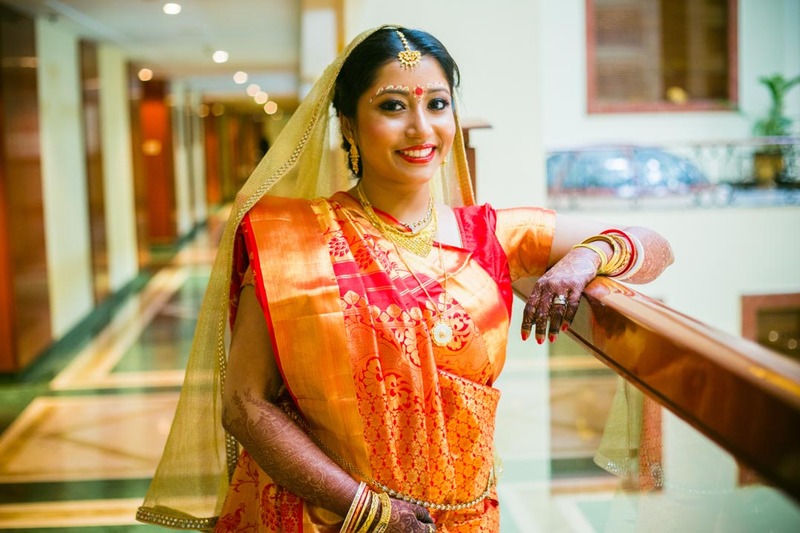 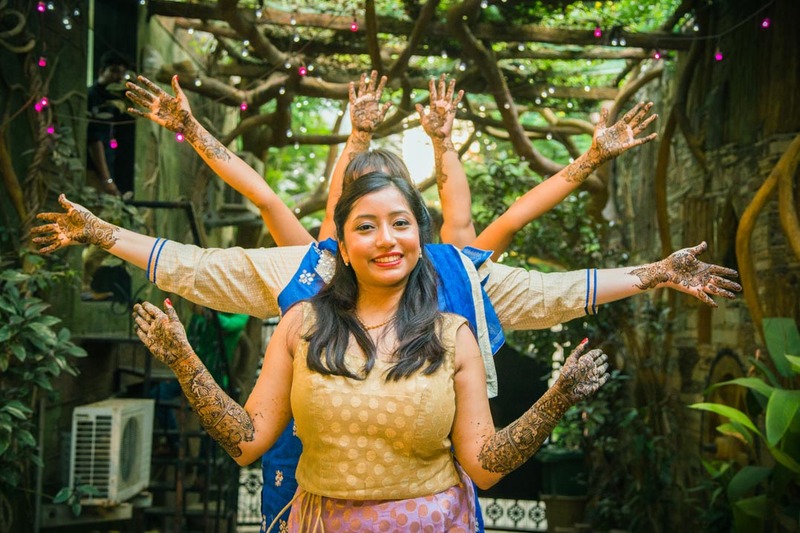 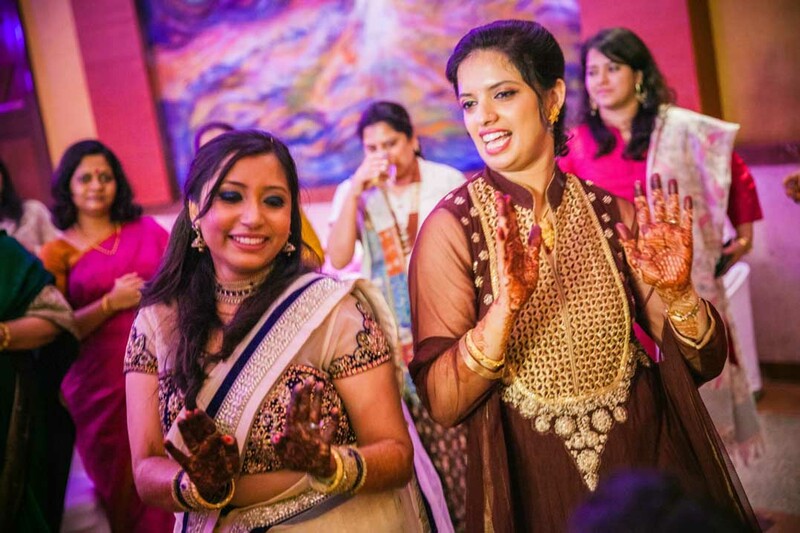 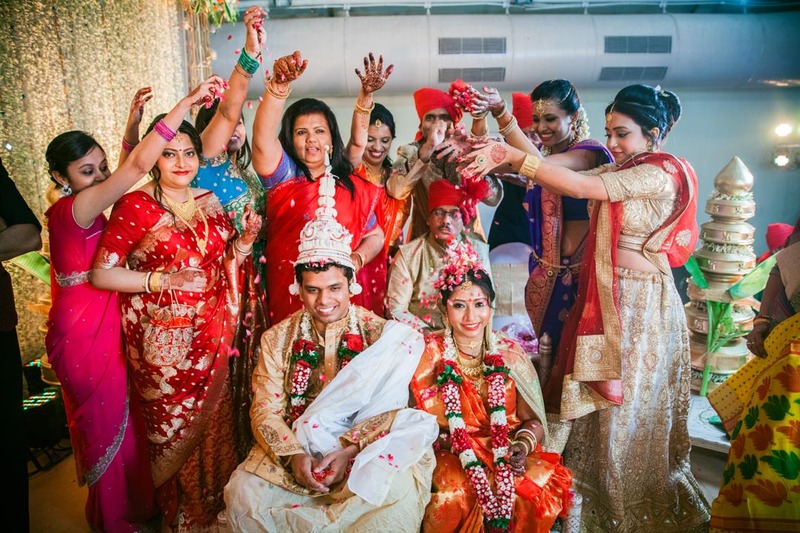 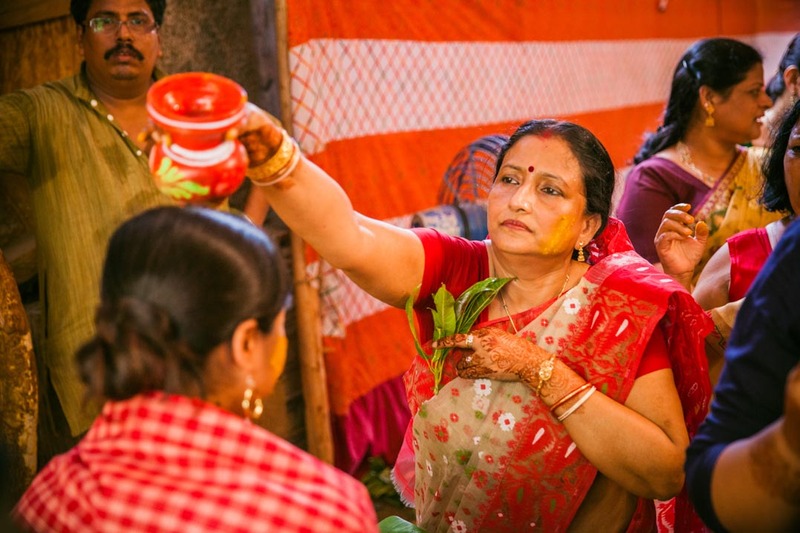 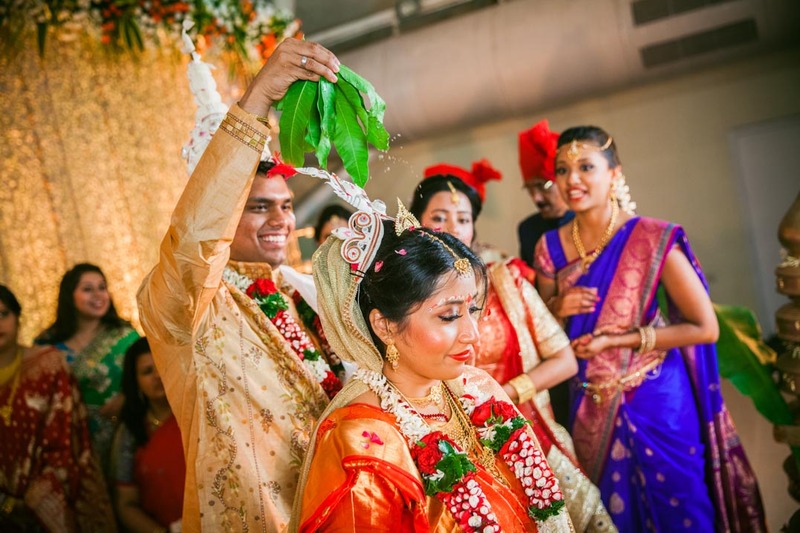 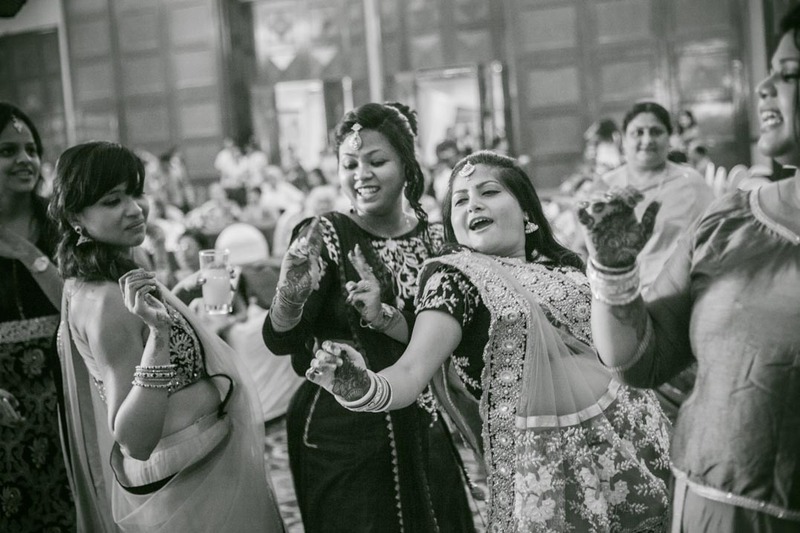 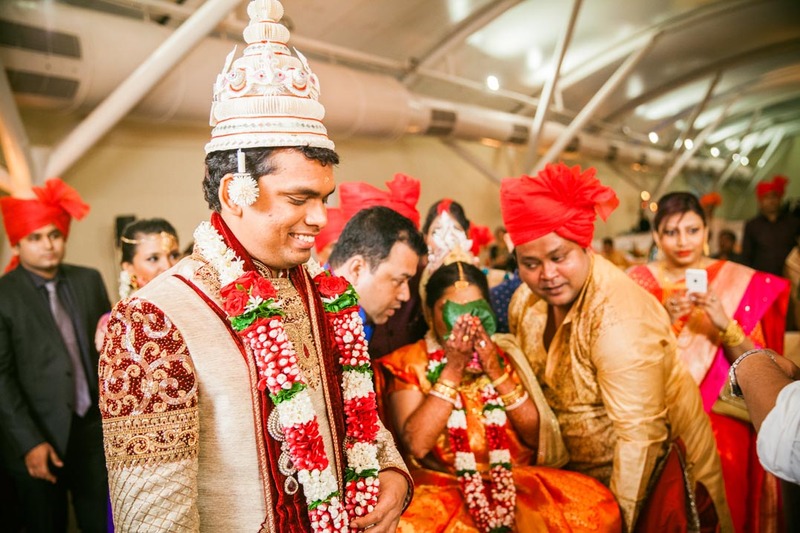 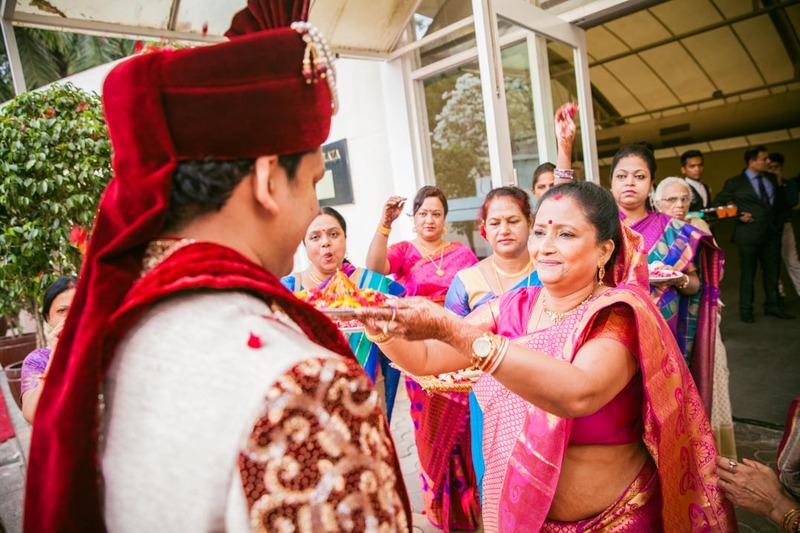 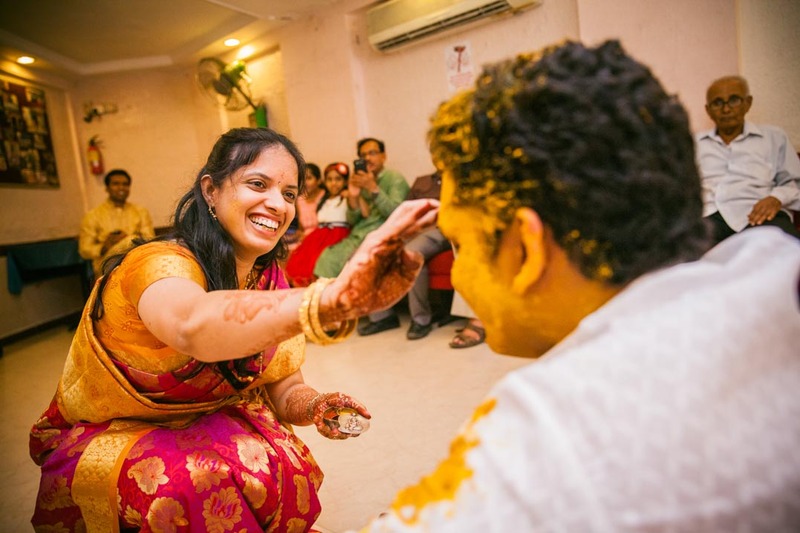 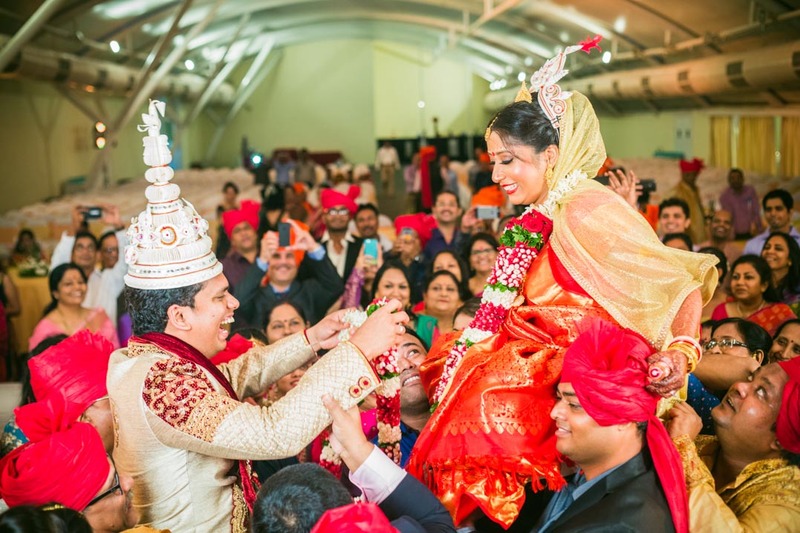 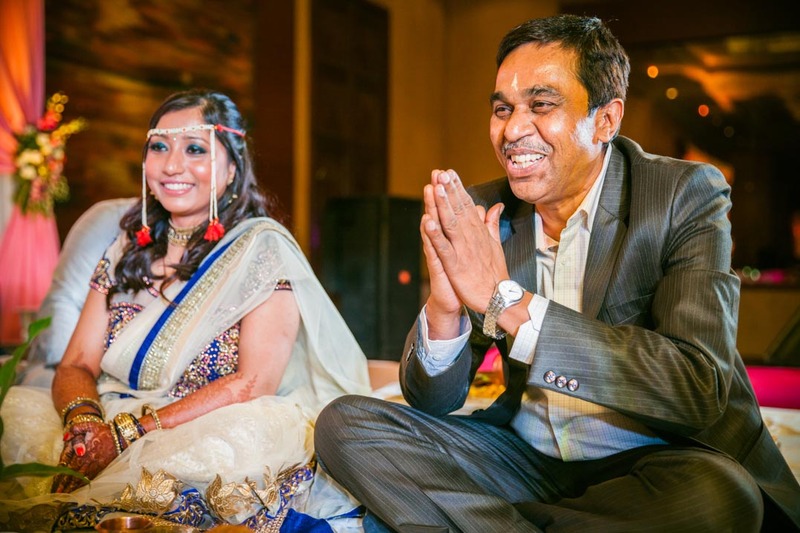 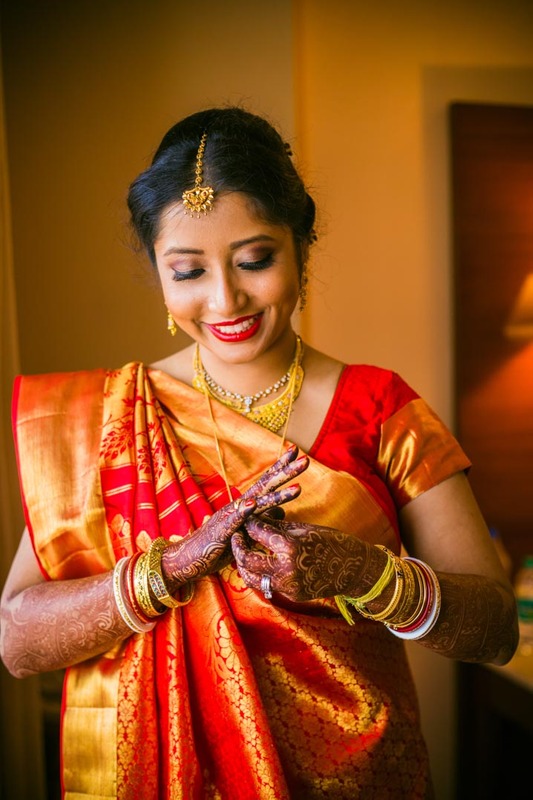 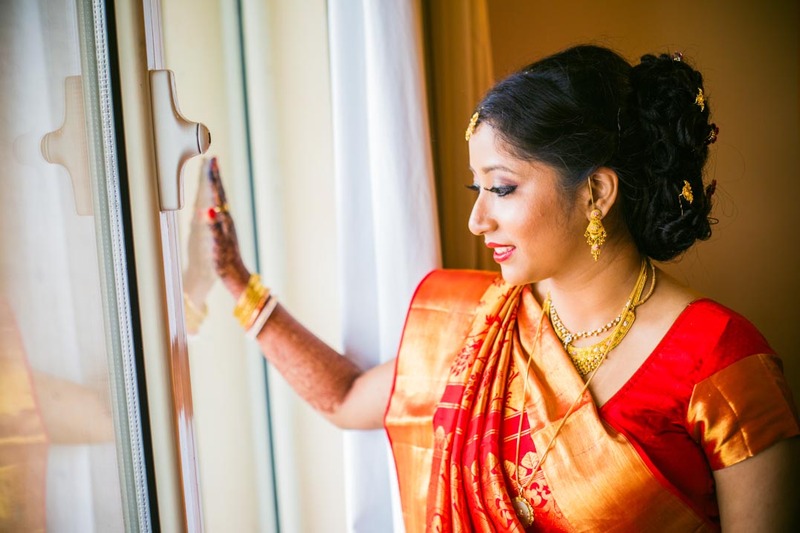 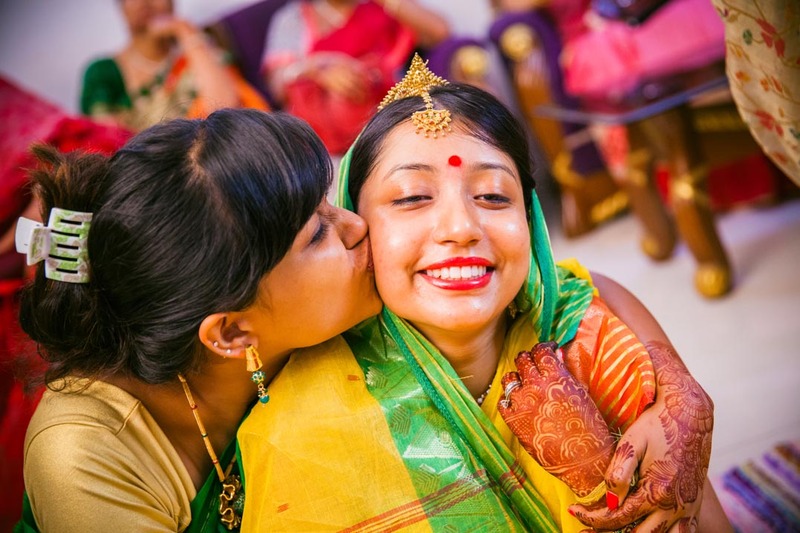 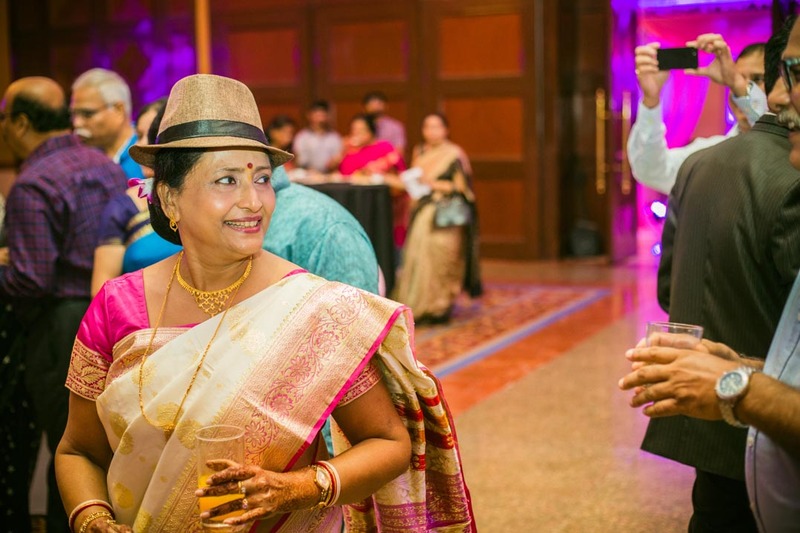 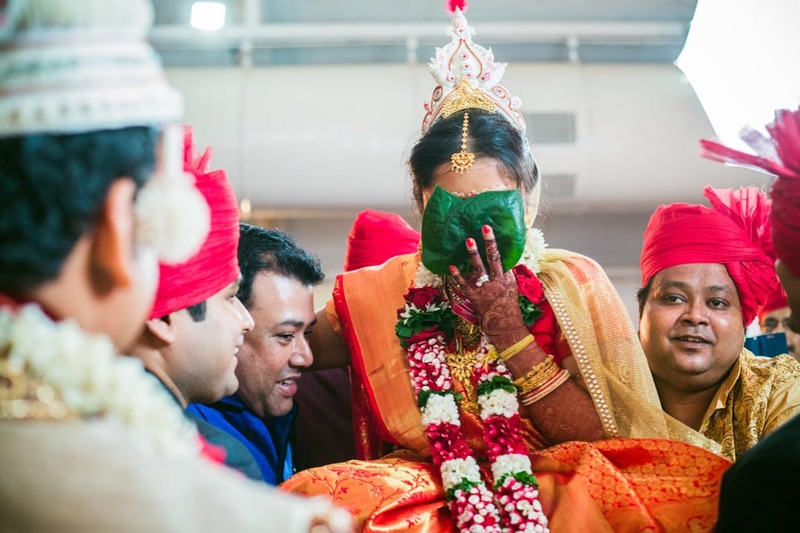 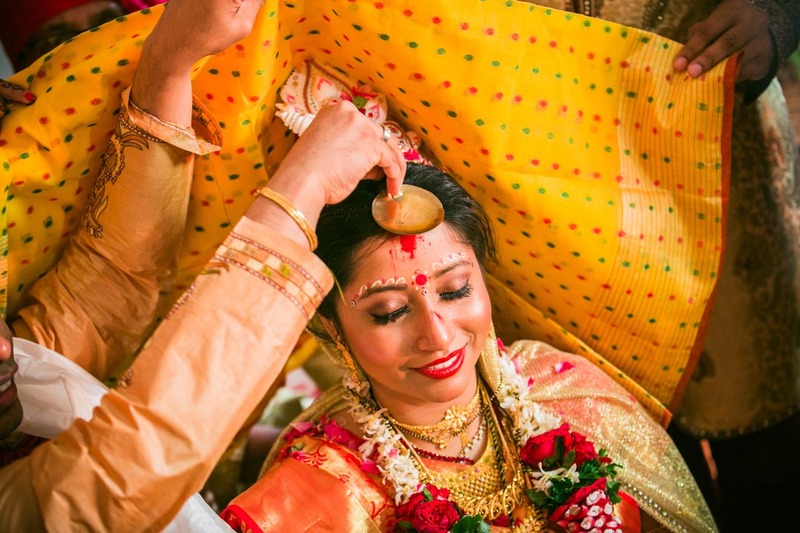 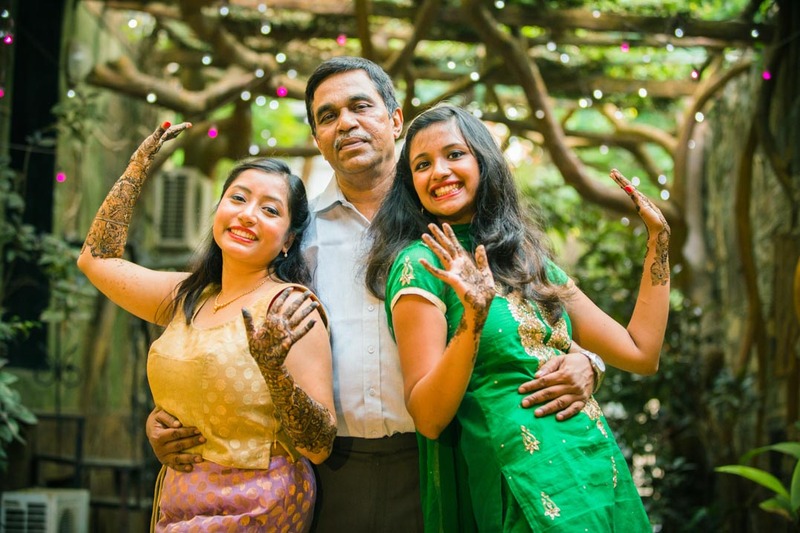 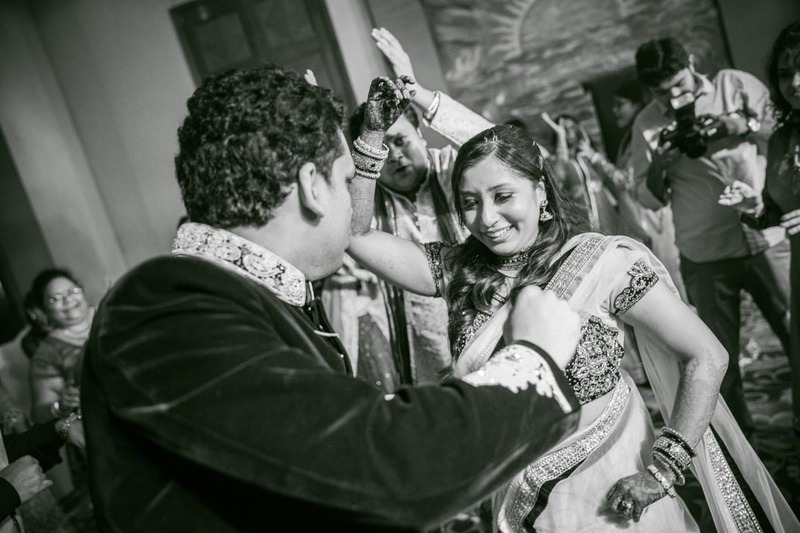 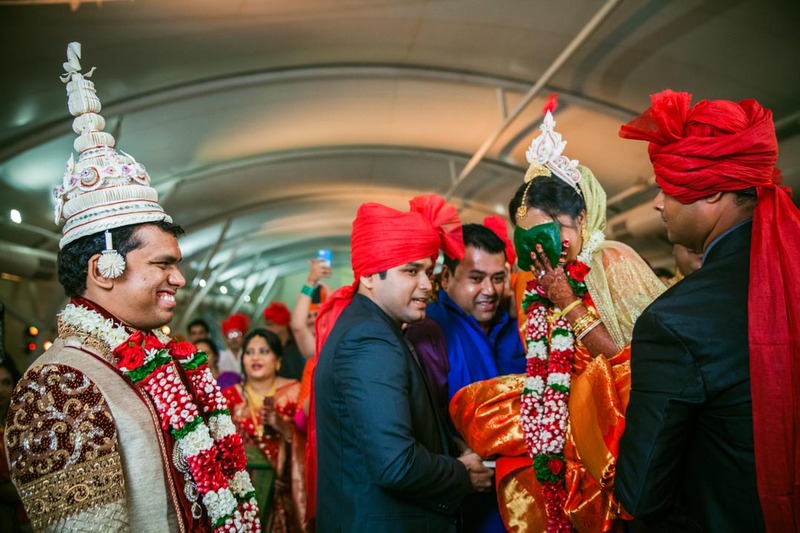 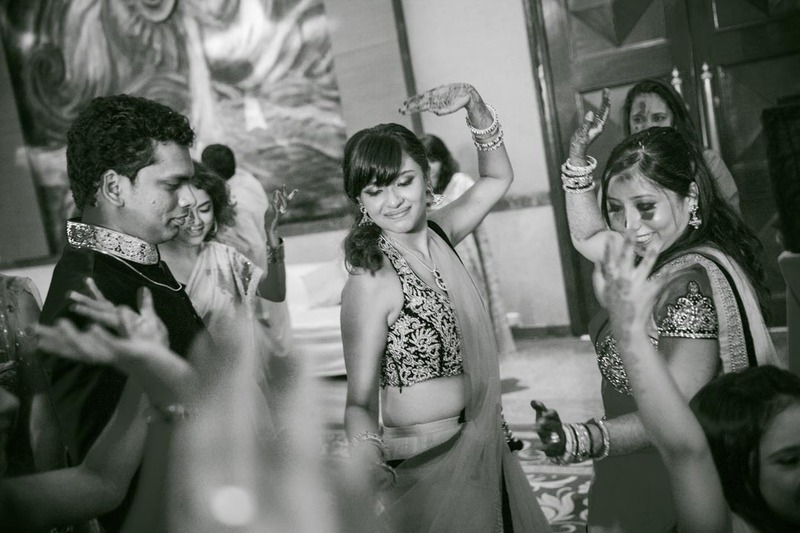 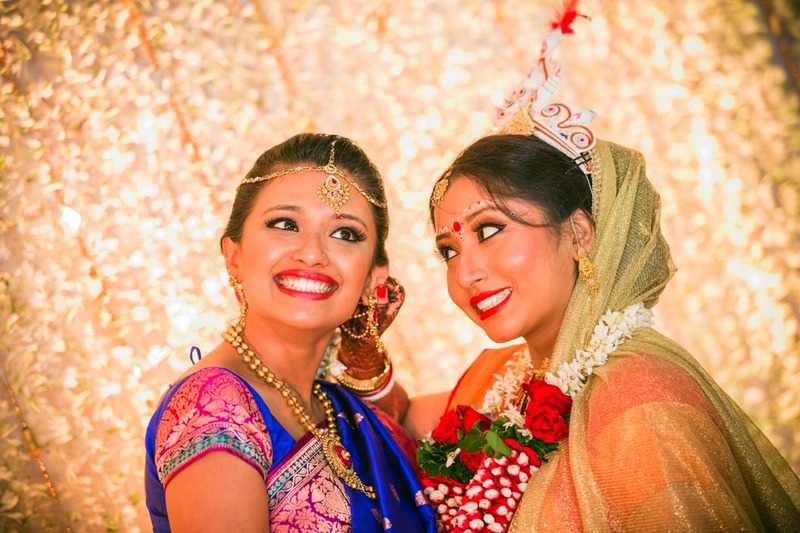 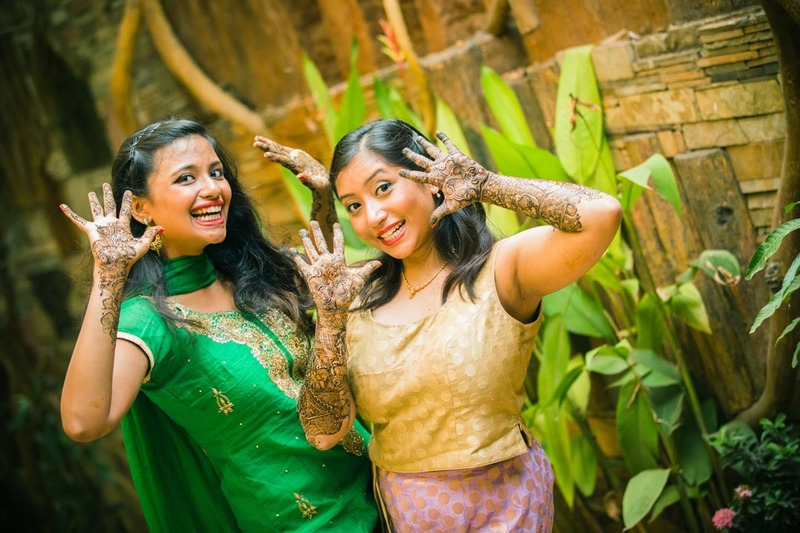 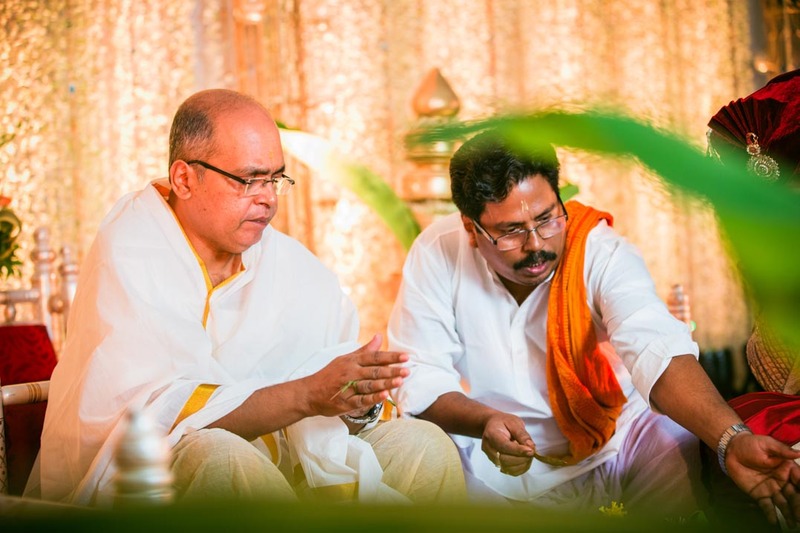 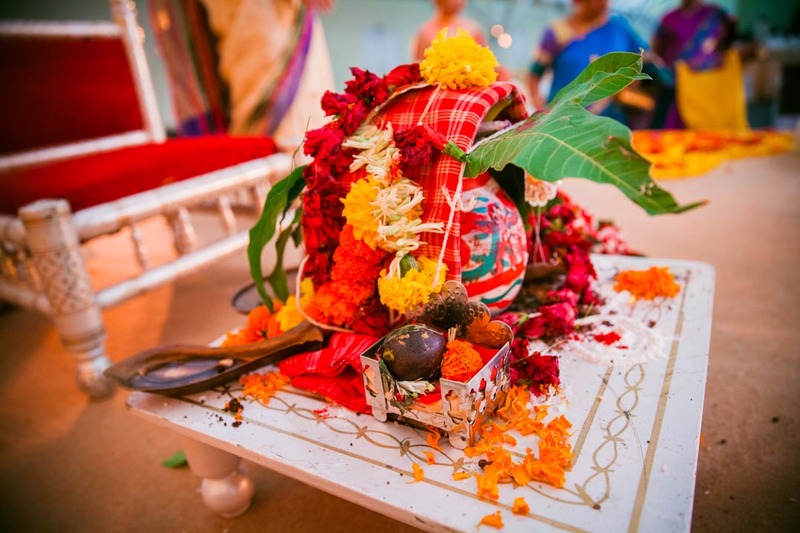 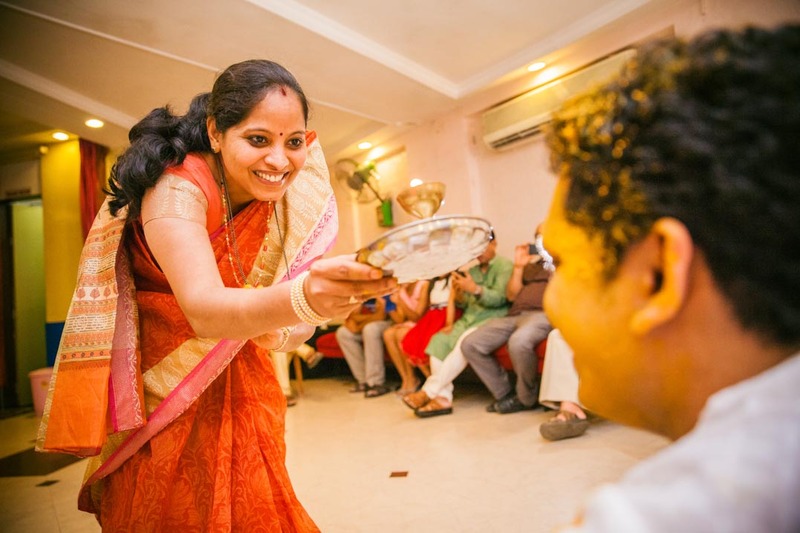 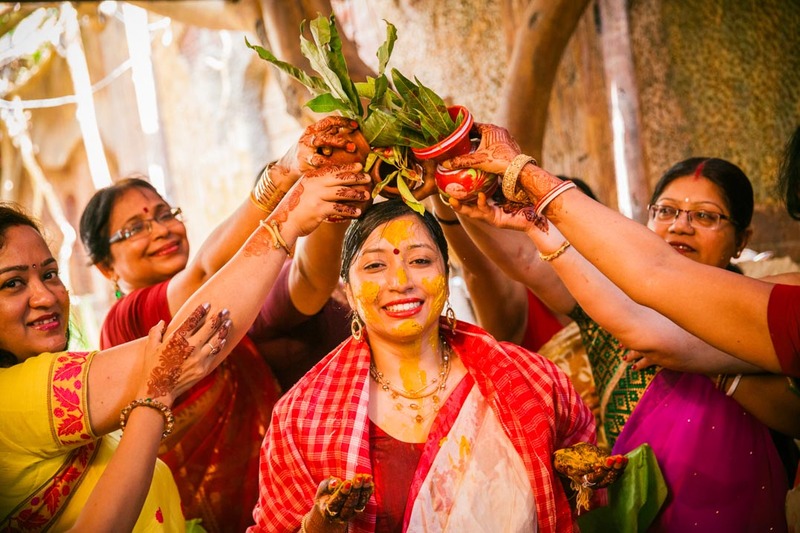 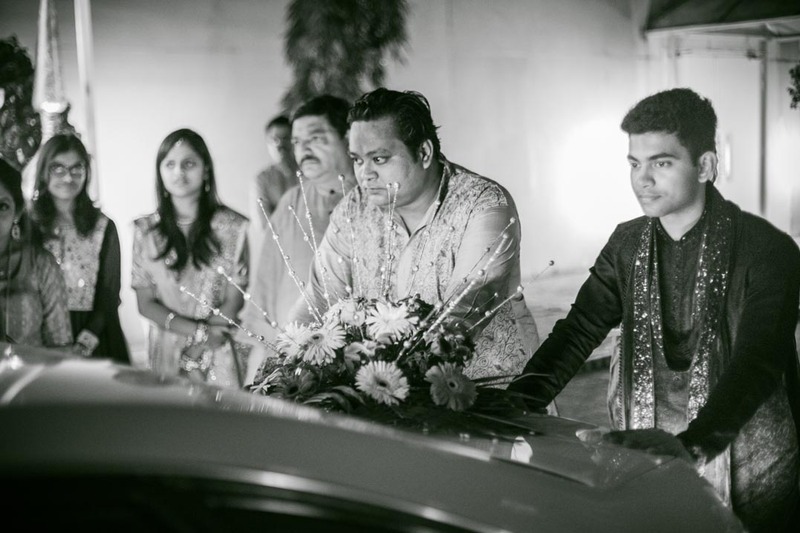 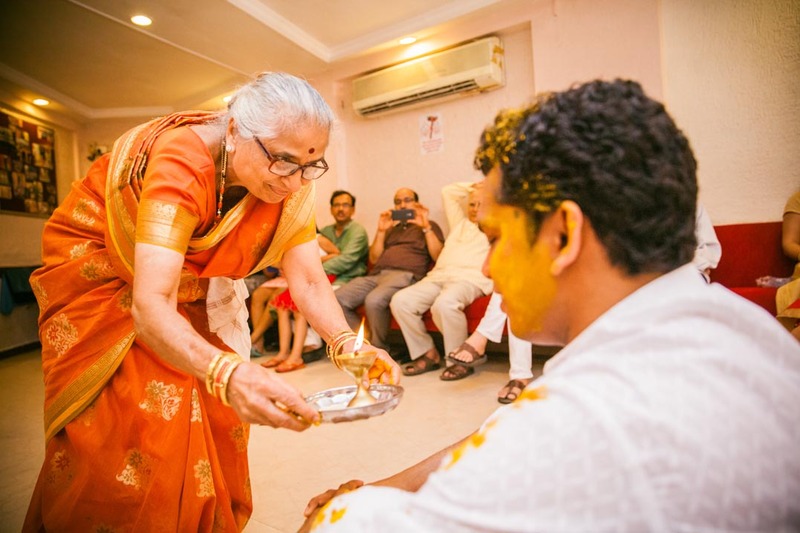 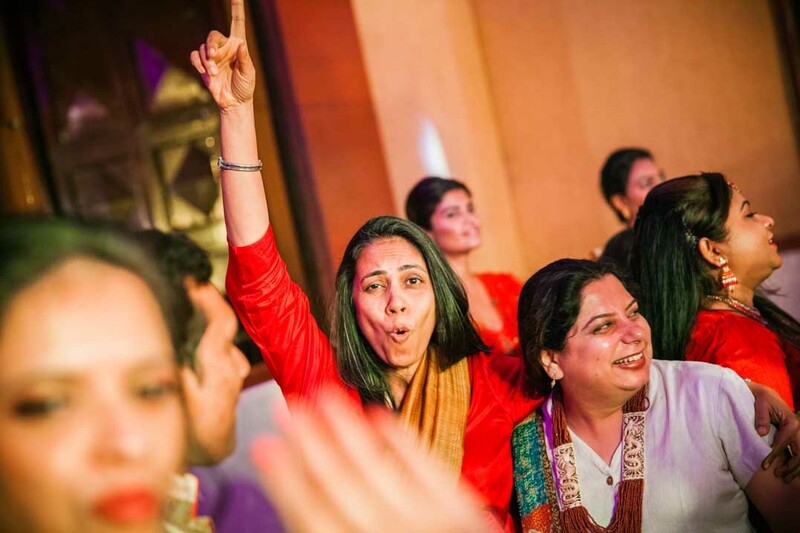 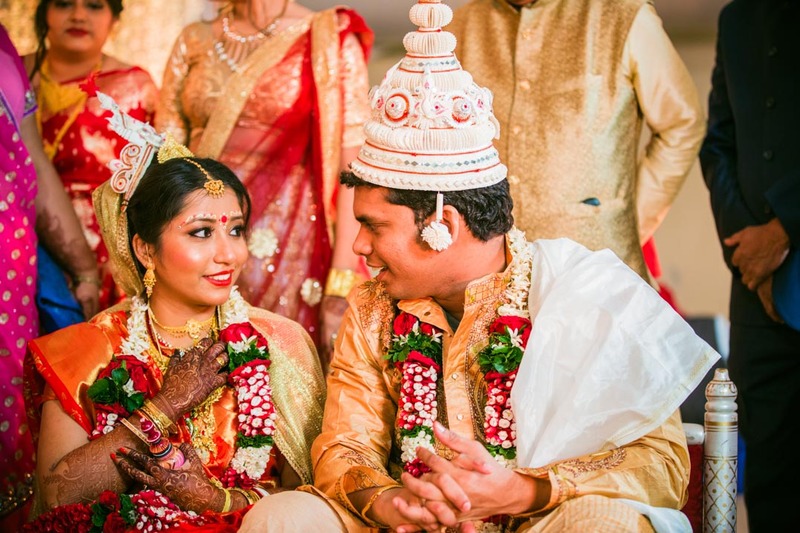 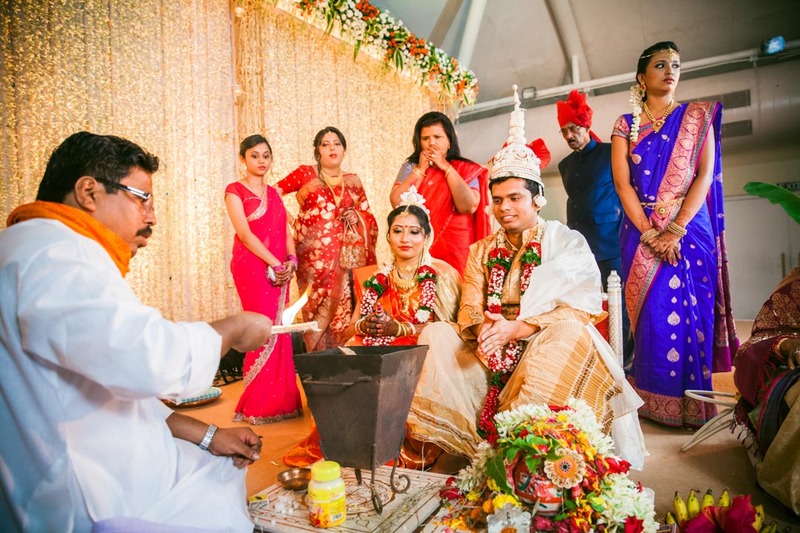 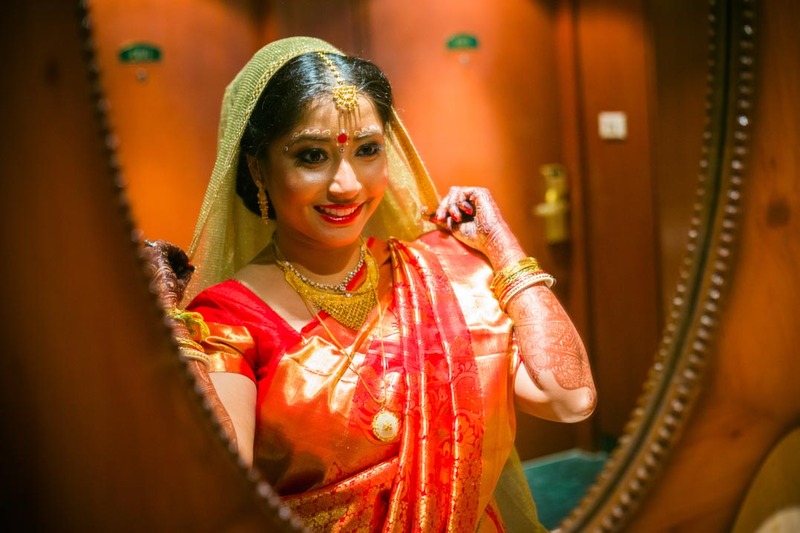 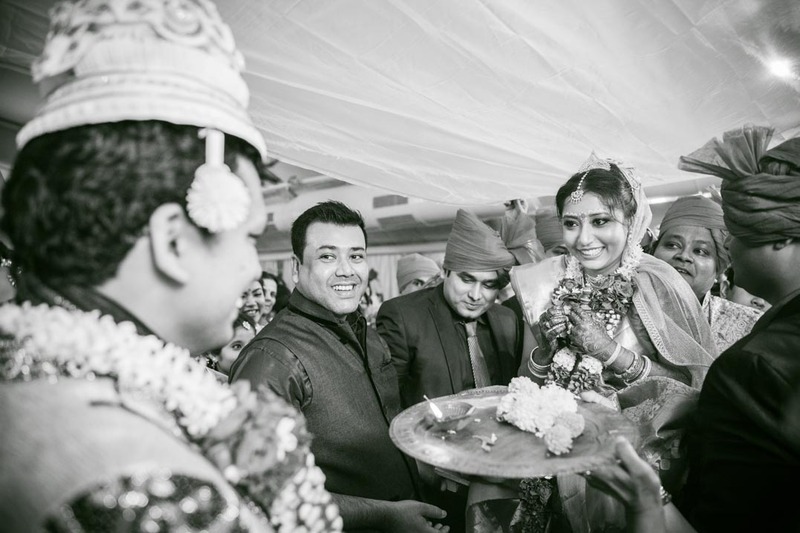 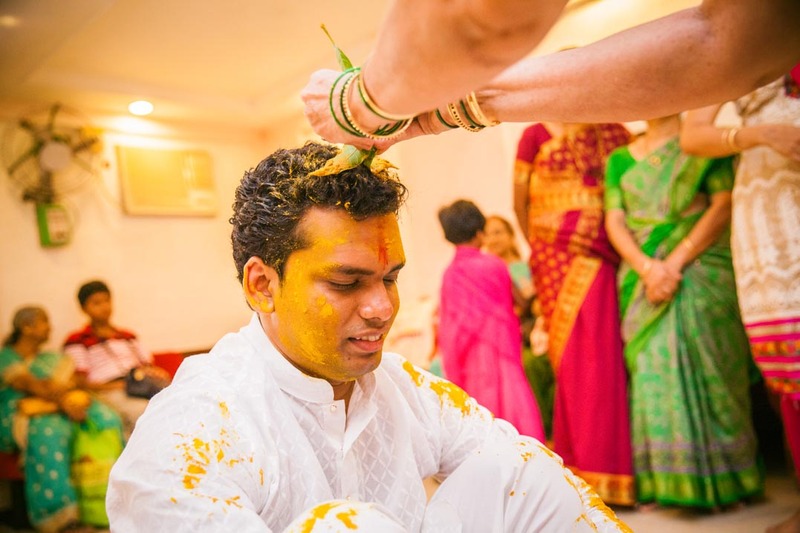 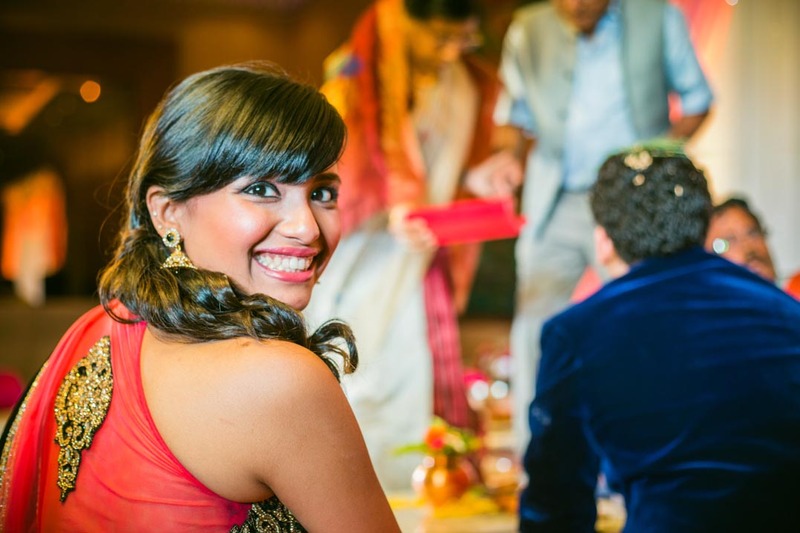 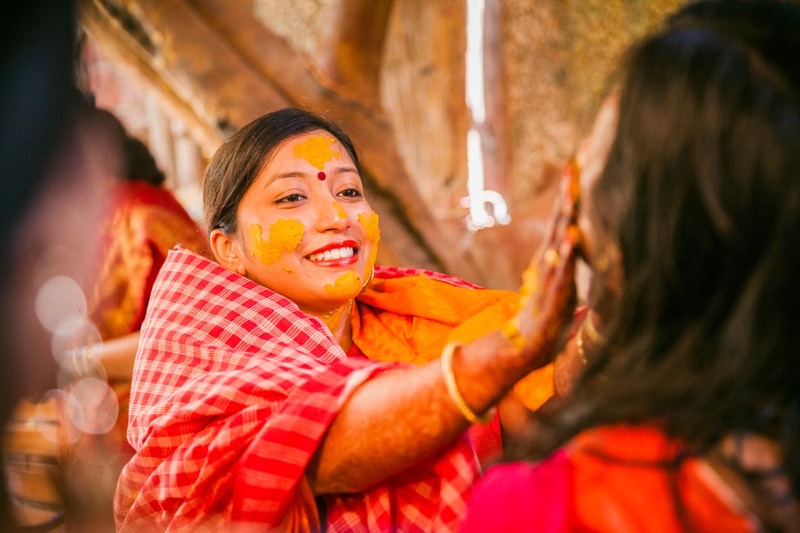 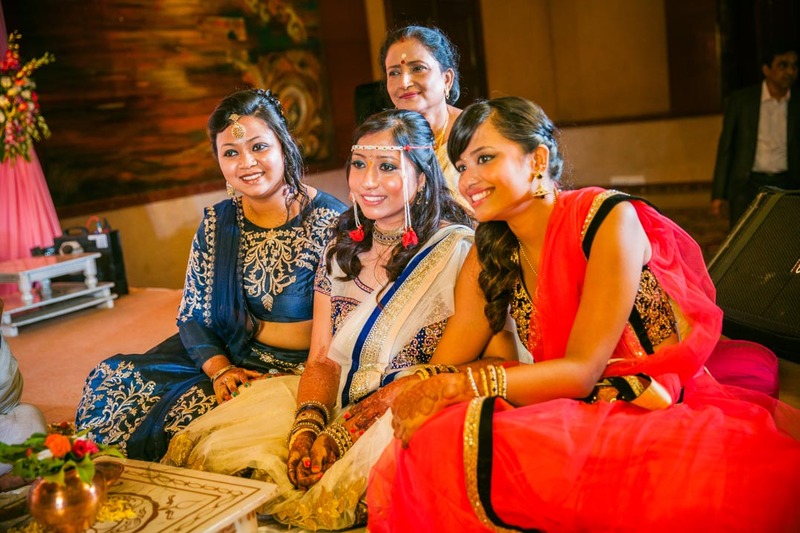 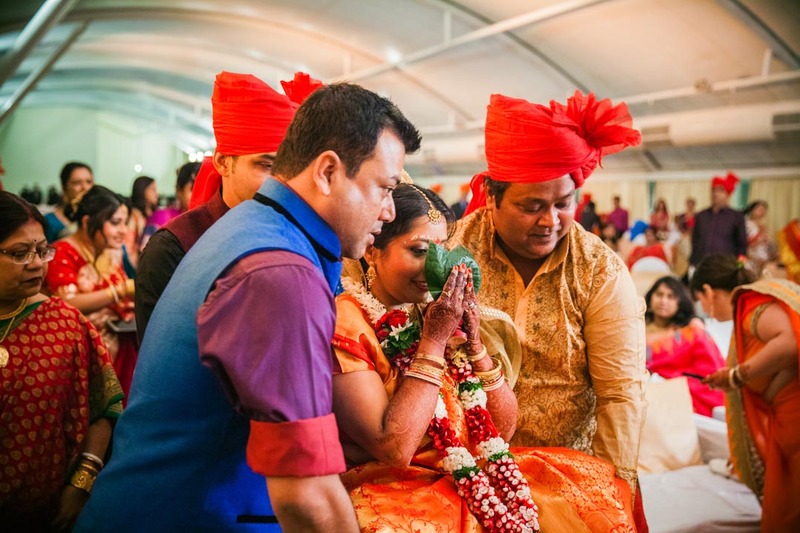 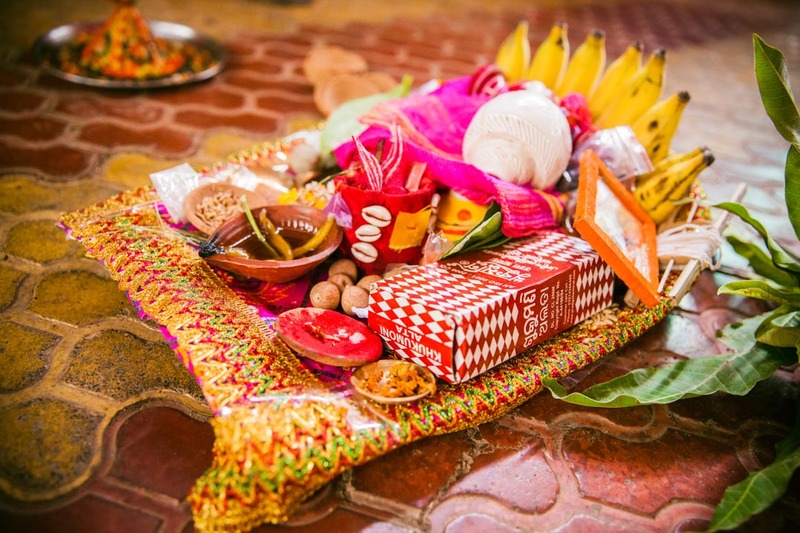 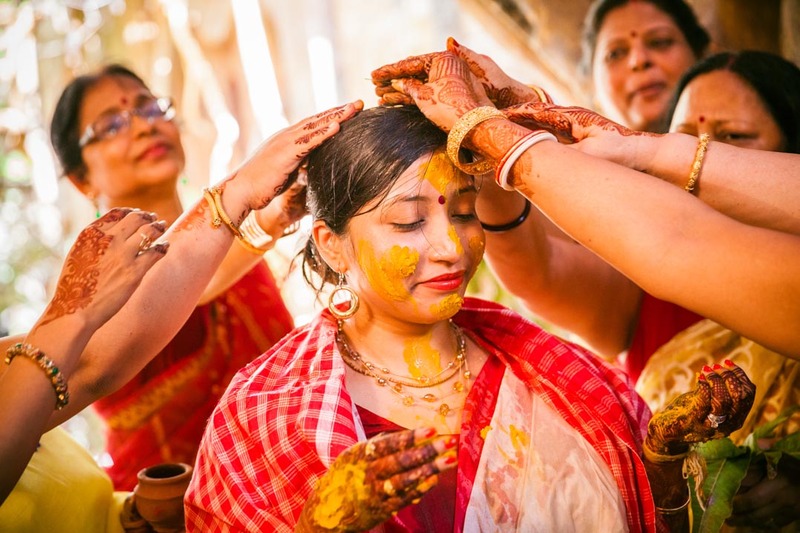 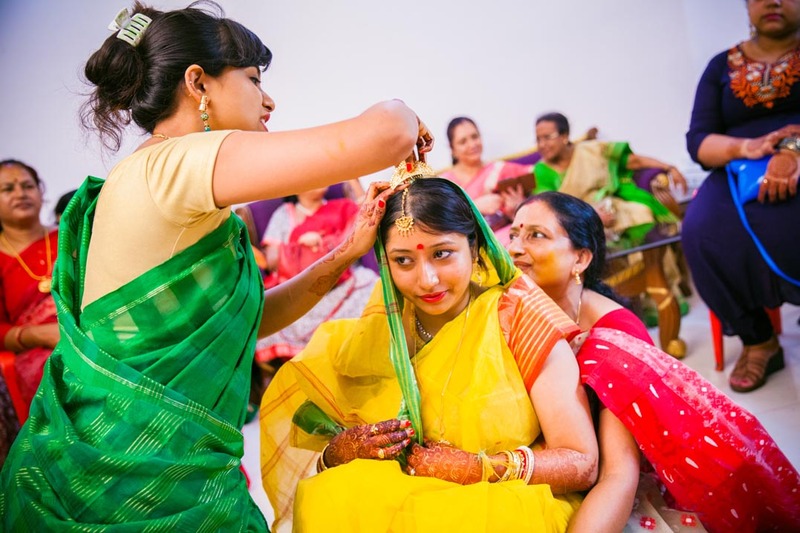 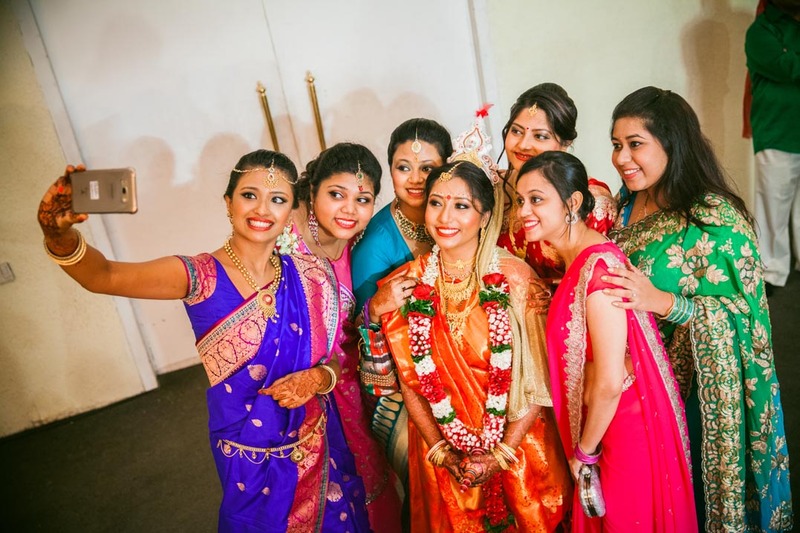 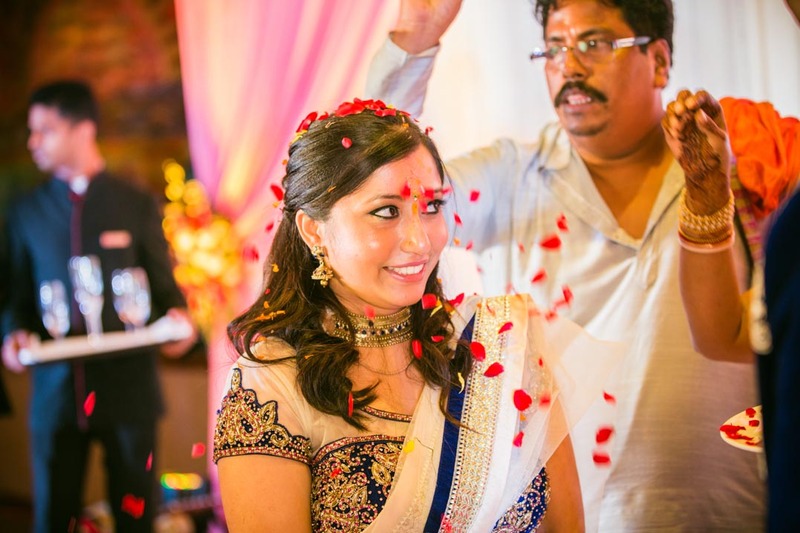 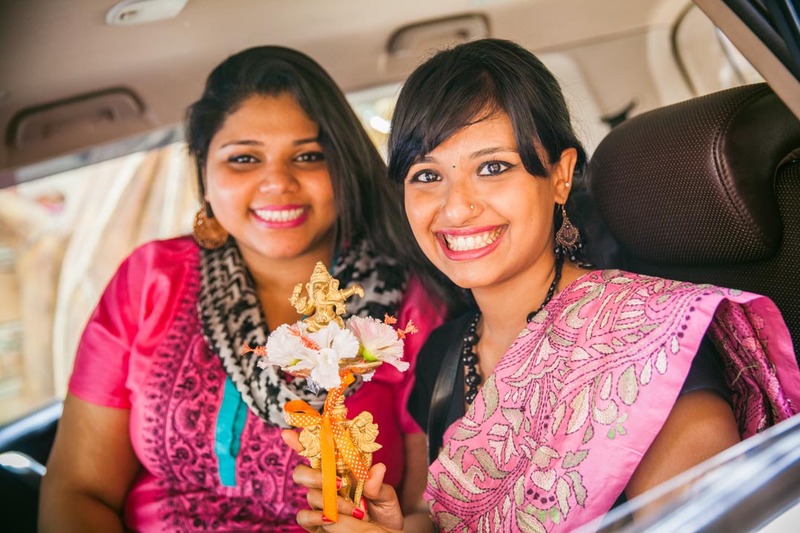 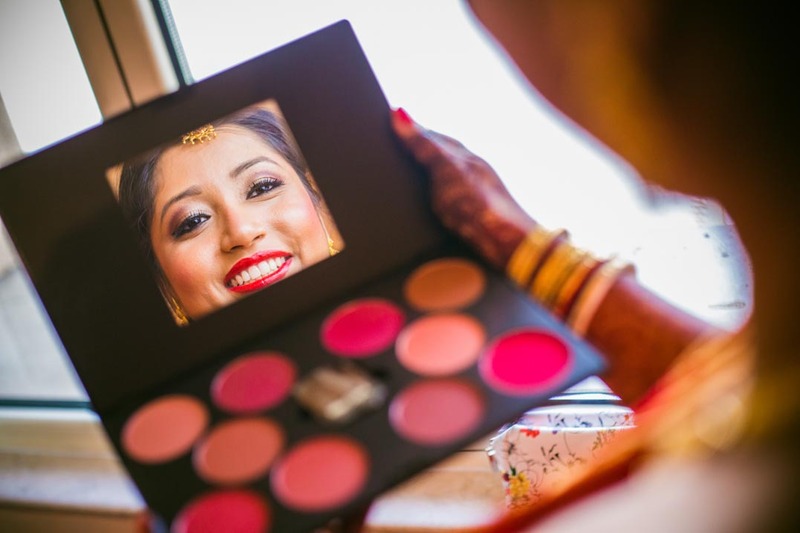 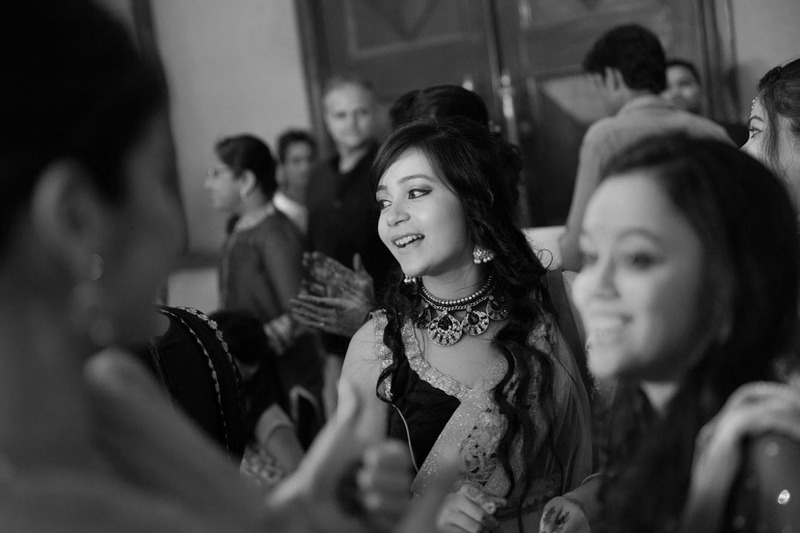 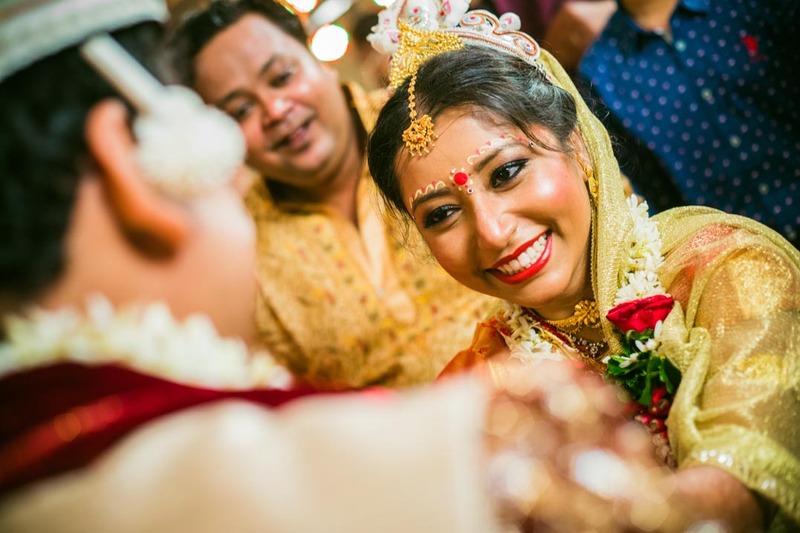 Thanks to their vibrant, soulful Bengali rituals, the enthusiastic nature of their tribe, and the infectious happy smiles of the guests, this Mumbai based Bengali wedding was a real treat for our creative senses. 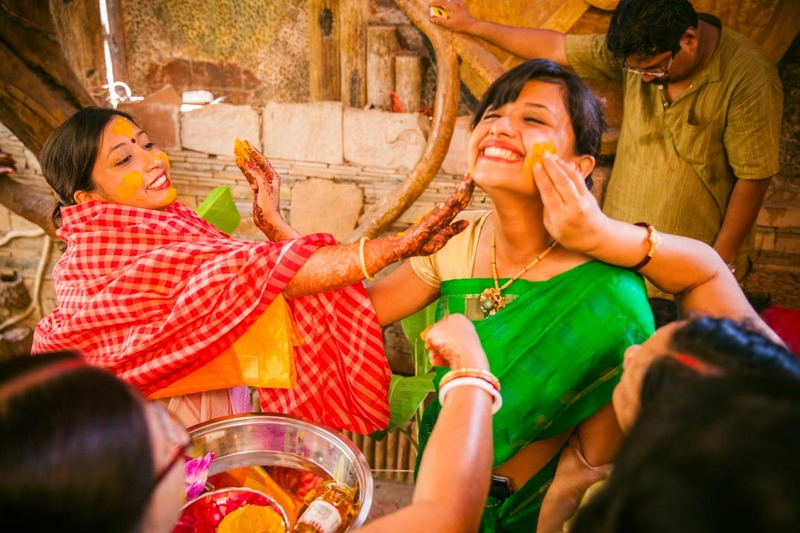 Spread over two days, the enchanting rituals, the soothing sound of conch shells, and the ever so sweet mesmerising Bengali music, we as a team of creative candid wedding photographers and cinematographers could not have asked for more fodder to get our creative juices flowing and produce some amazing wedding pictures from this shoot of bengali wedding photography. 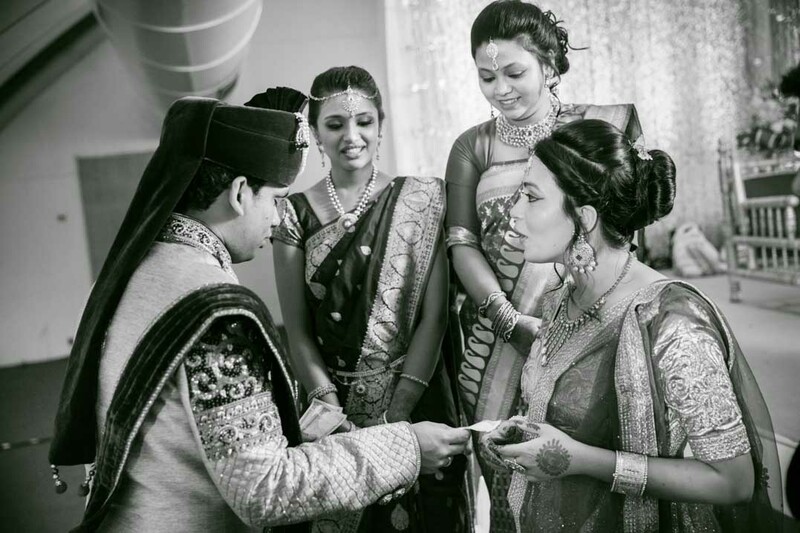 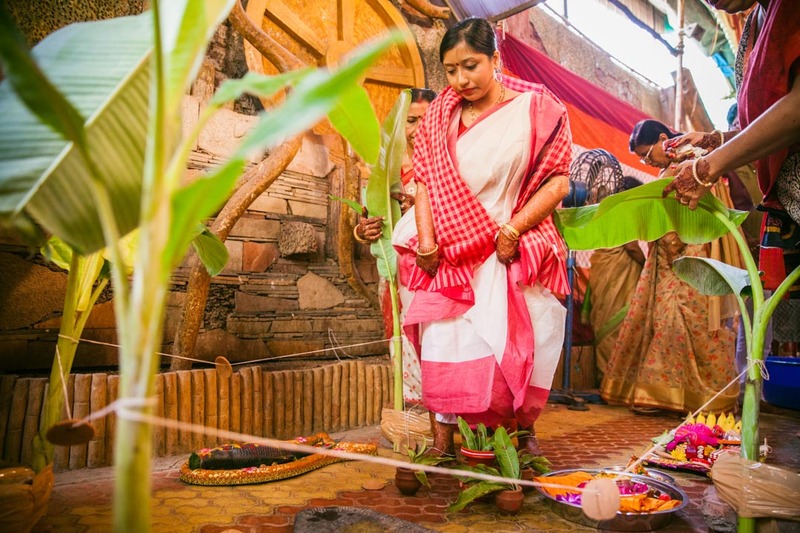 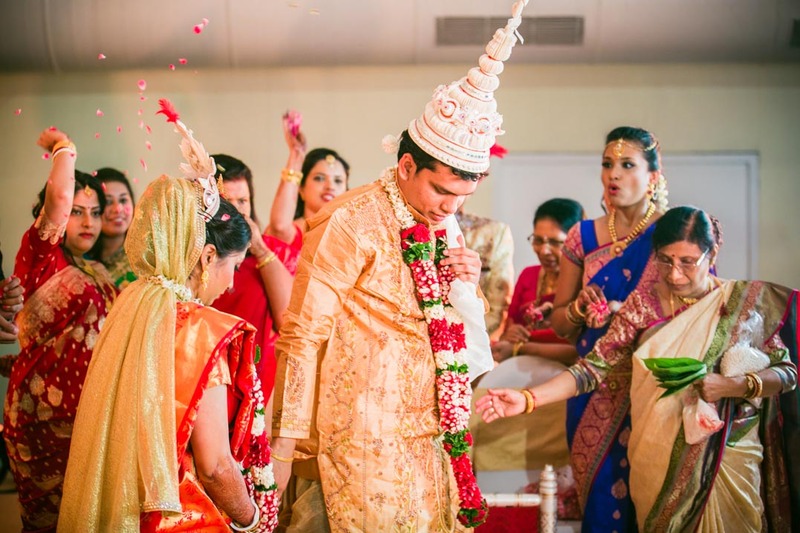 Experience the blissful side of culturally rich Bengal as you walk through this heartwarming wedding ceremony. 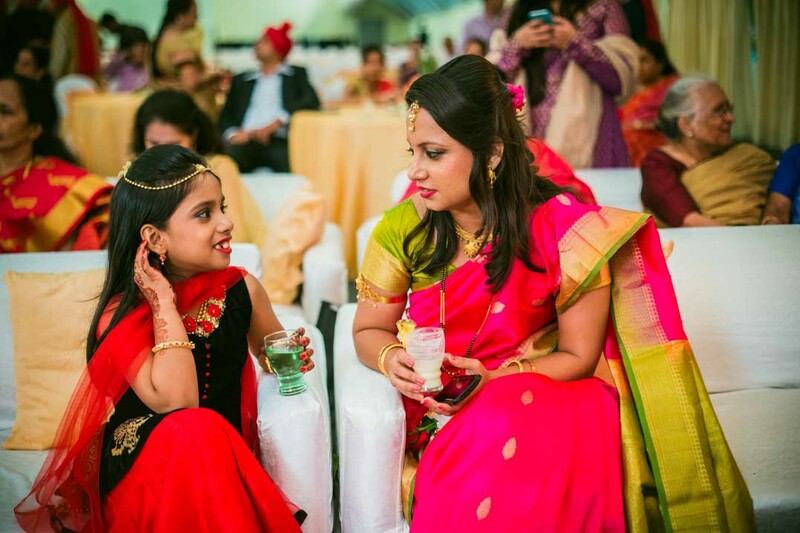 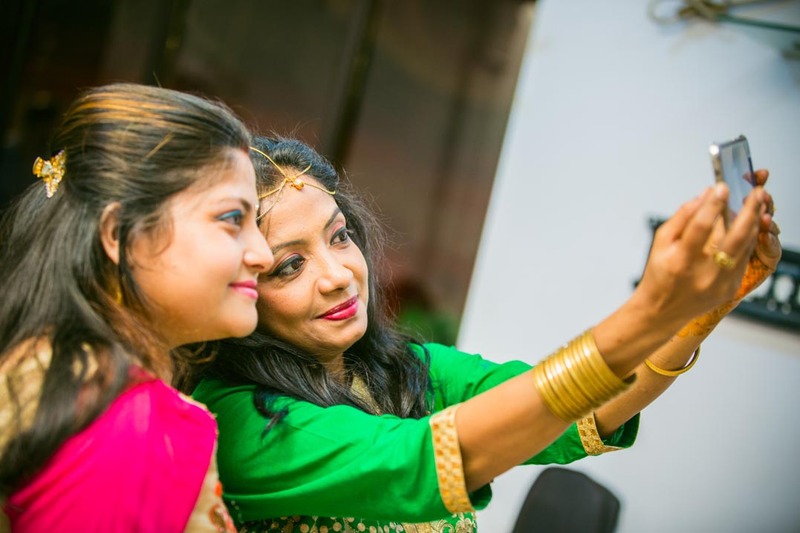 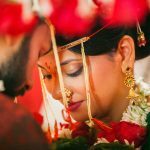 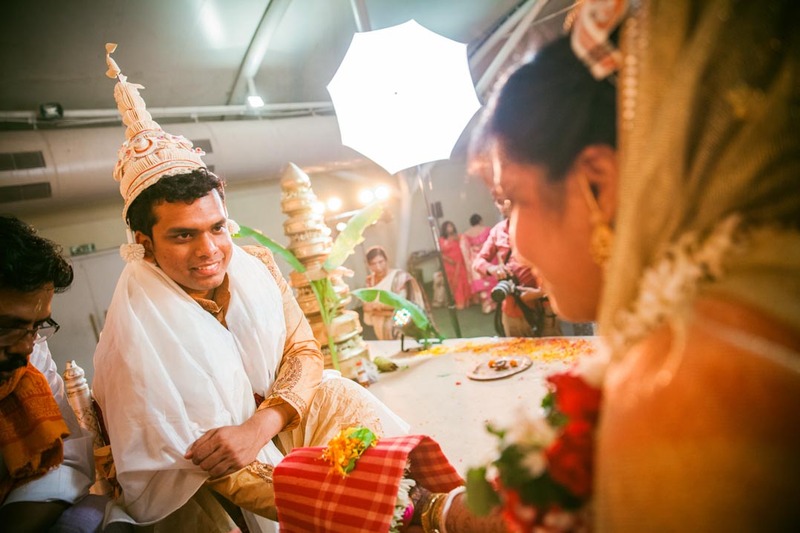 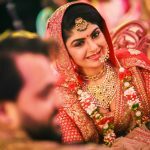 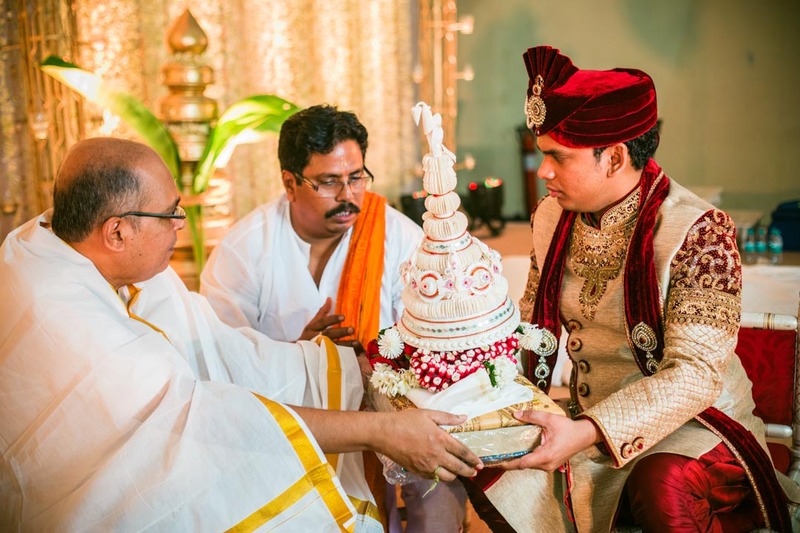 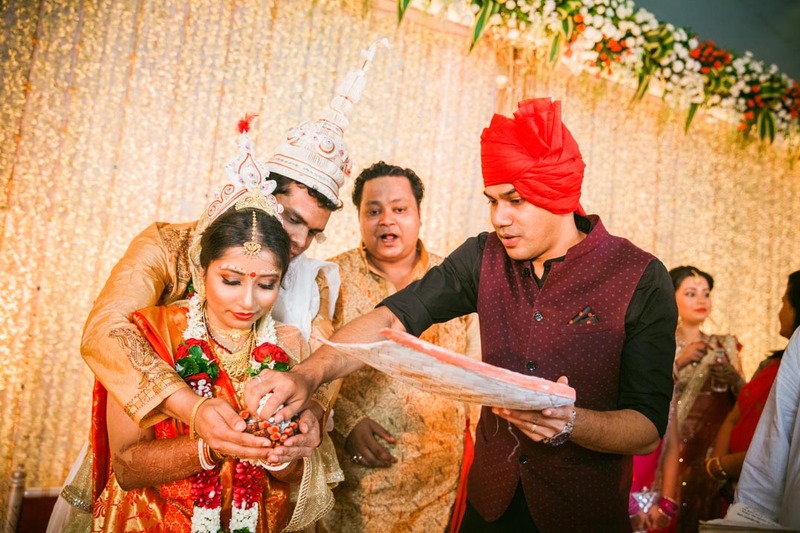 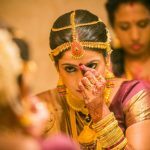 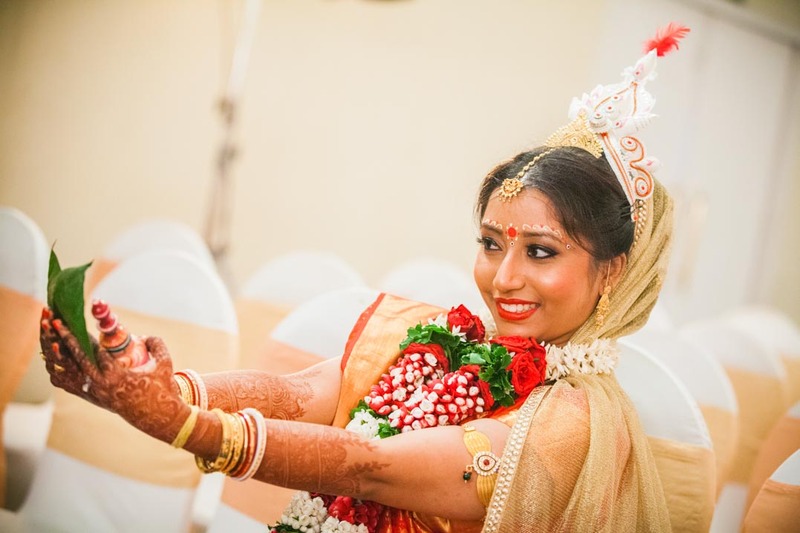 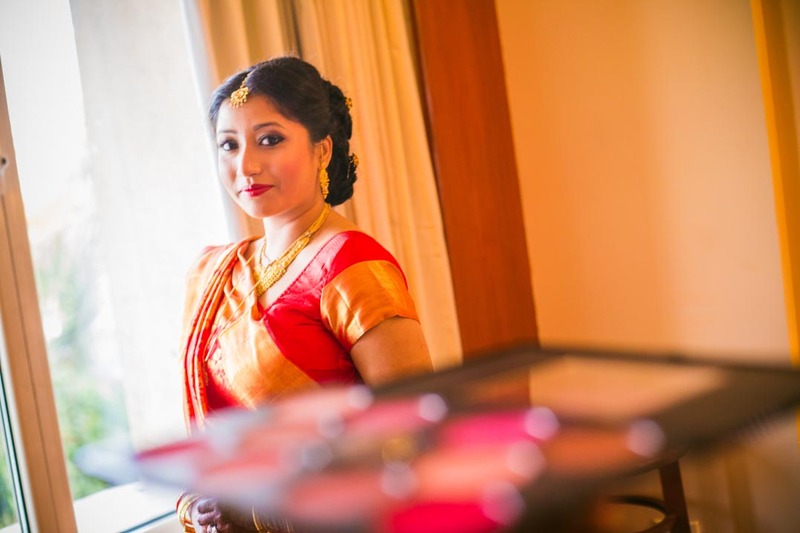 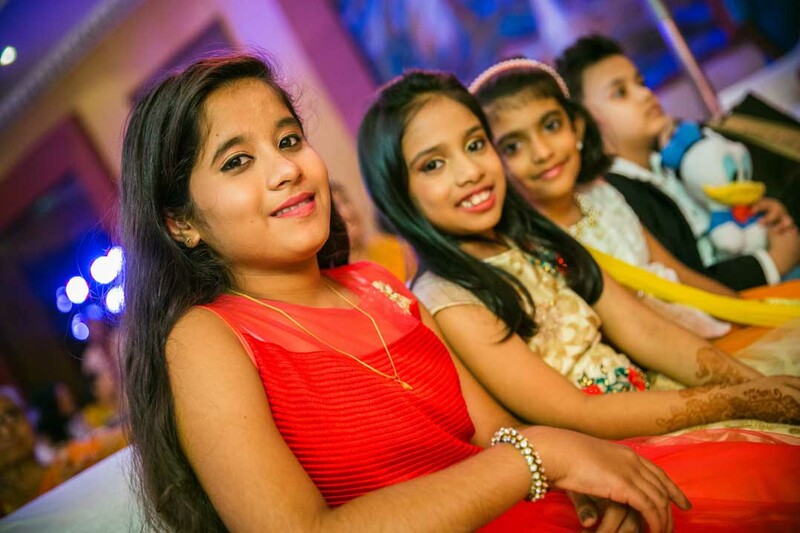 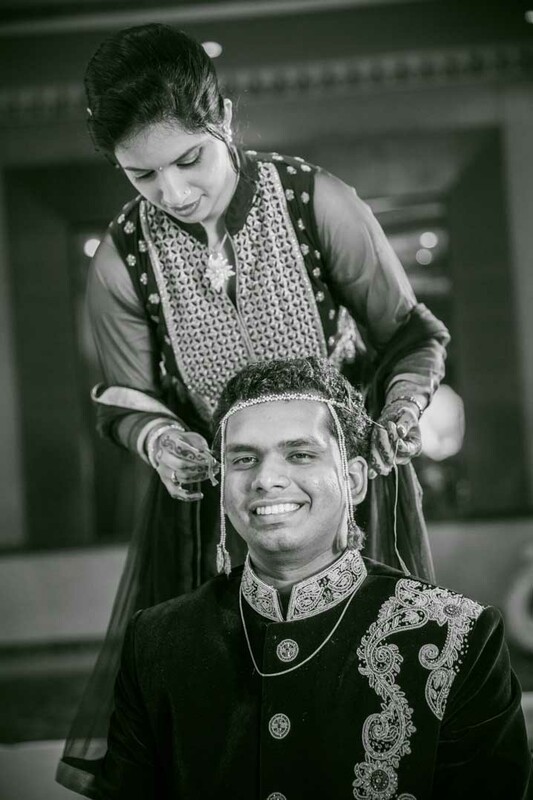 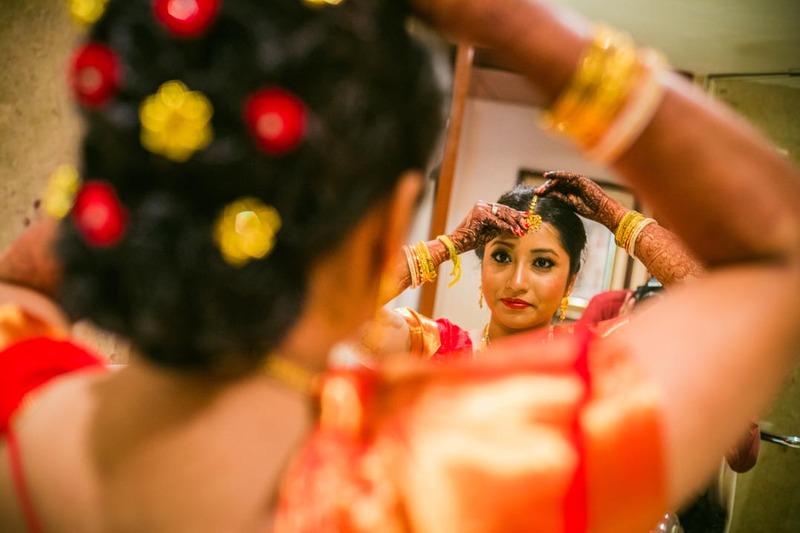 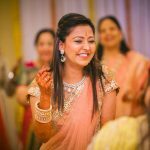 Savour the joy of authentic Bengali wedding rituals in one of the best Bengali wedding photography and cinematography in Mumbai.